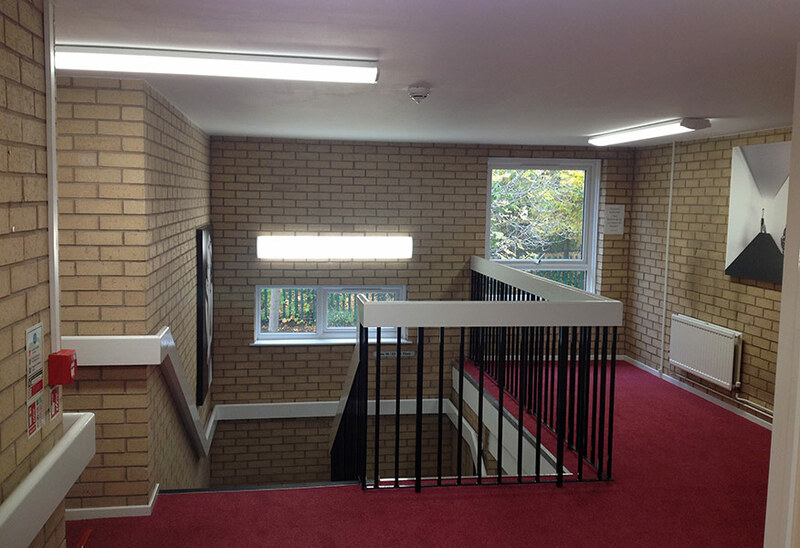 The lighting provision at Garfield Court and Courtney Gardens had been extensively revamped as part of Nottingham City Homes’ ongoing modernisation of its independent living facilities, while the latest phase of the project has been carried out at Woodthorpe Court, supplying a range of external luminaires and emergency lighting solutions. In addition to the emergency lighting, Firescan panels were installed, enhancing fire detection and alarm throughout the site, a key consideration for large residential buildings. 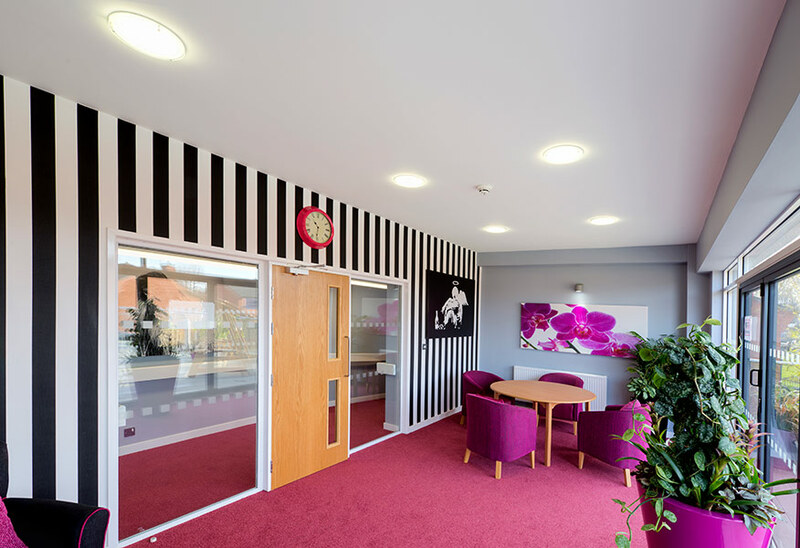 The last few years have seen Nottingham City Homes (NCH) pursue a major project to improve the quality of its independent living accommodation throughout the Nottingham area, as part of the ‘Grander Designs’ scheme. To date the Grander Designs programme has improved the living conditions of more than 700 residents. 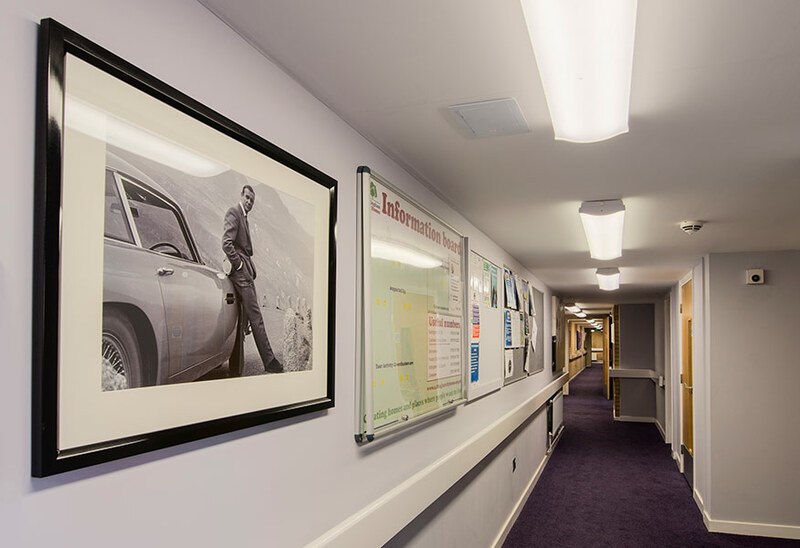 Work is undertaken at around eight sites per year, with the replacement of fluorescent and other legacy lighting systems with the latest LED technologies being a common thread of the refurbishments. Shane Ainsworth, Senior Electrical Technical Officer at NCH explained that the motivation for the latest upgrade was multi-tiered. “On one level there is a broader strategy across [NCH sites] to reduce their carbon footprint, but there is also a specific budget in place for the replacement of older lighting types with the latest LEDs. Integral to that is an emphasis on identifying the most energy efficient fittings,” he says. A long-term association between NCH and Tamlite Lighting led to the expert lighting company being enlisted to work on the range of sites. The existing fluorescent and 2D type fittings were sorely in need of replacement, while the absence of energy-saving measures such as daylight and occupancy sensors also had to be addressed. 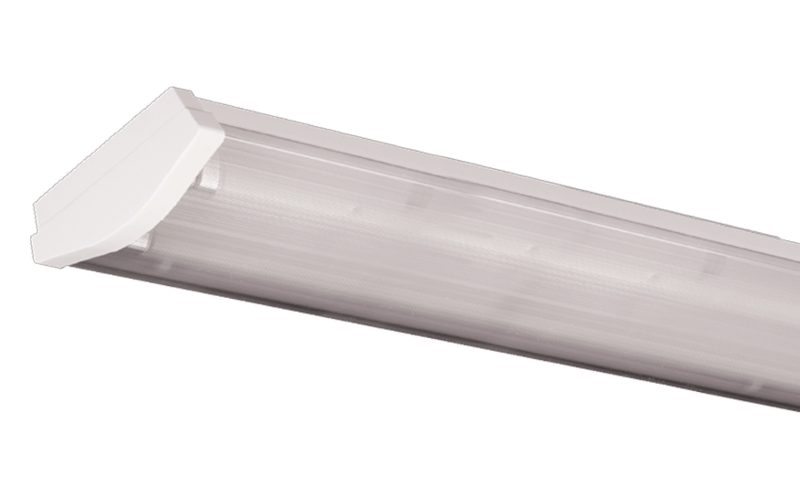 “When systems are primarily manually operated a lot of lights tend to get left on, resulting in energy bills that are significantly higher than they really need to be,” says Tamlite Lighting’s Head of Sales, Marketing and Product Development, Colin Lawson. Working in close cooperation with NCH and CEF – which is the chosen LED procurement supplier for the next three years – Tamlite set about devising a specification that could not only ensure the optimisation of usage, but also achieve a better and more consistent level of illumination without the dark areas that had been observed in some areas of the premises. 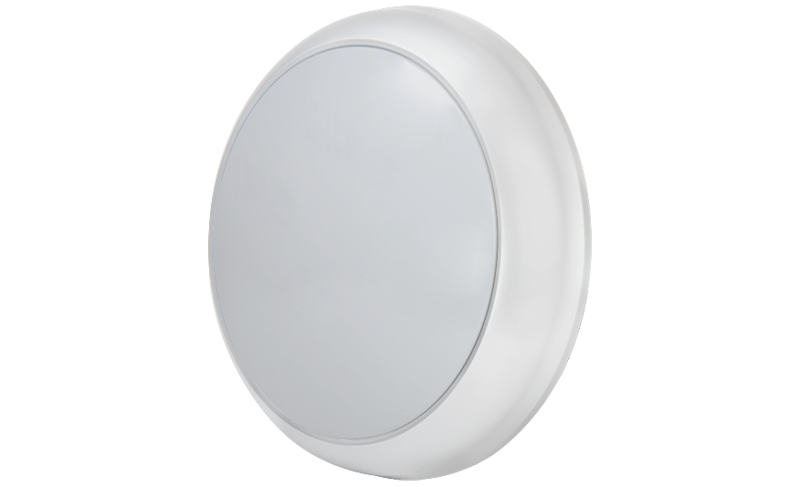 These products have a range of vision control versions, including the corridor function. 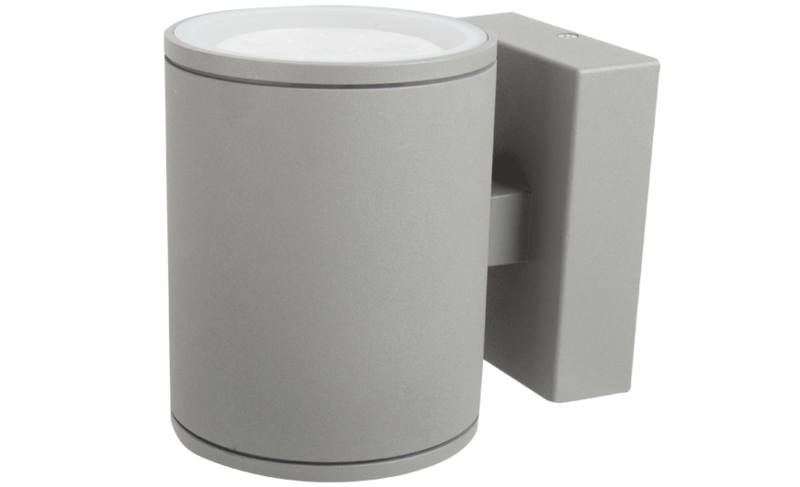 This ensures that the light is constantly dimmed at 10%, which offers safety and security until the fitting is fully approached, making it ideal for housing, communal and care home environments. The final design draws on a variety of the latest LED fittings geared towards large public or private facilities. 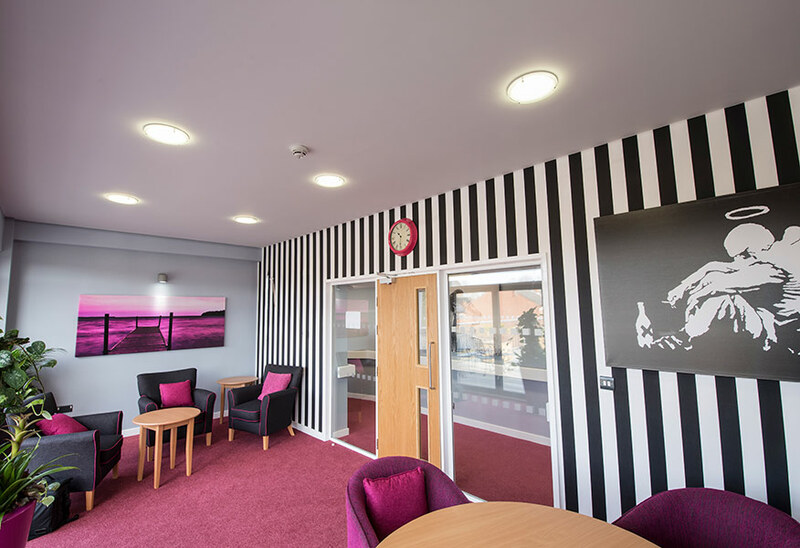 With the exception of the common room, all areas now feature occupancy sensors to minimise unnecessary illumination, to provide effective control of the lighting. 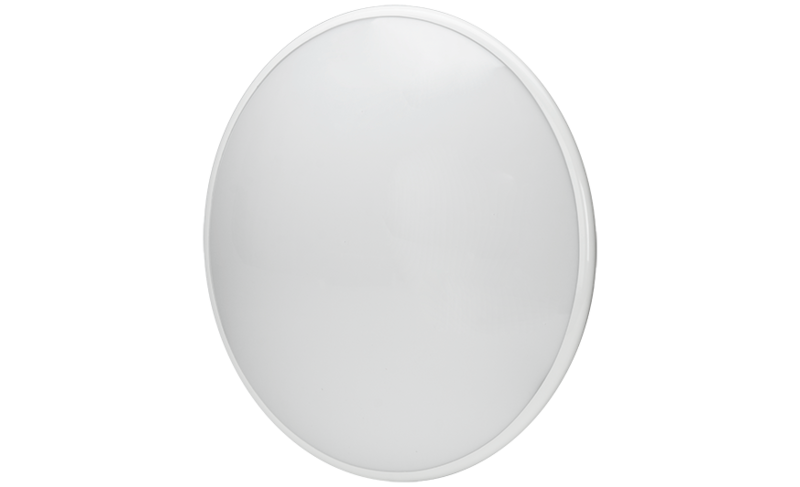 In the corridor areas, safety of residents at all times is ensured by a dimming sensor whose default setting is 10% illumination, meaning that these spaces are never cast into complete darkness. 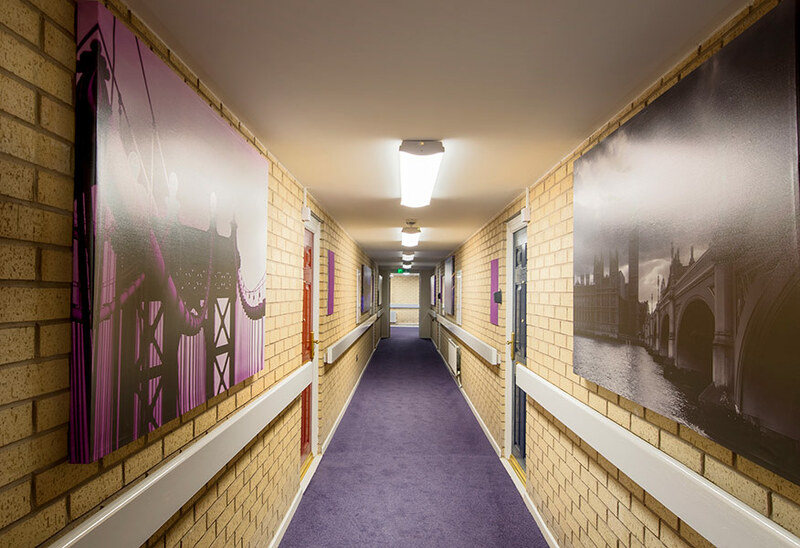 “It was obviously essential for us to maintain general illumination and emergency illumination for the safety of residents, and that was at the forefront of our minds as we determined which Vision lighting sensors could be deployed, and where,” says Lawson. The programme of work across the 33-flat site was completed on time and to expectation, with the improvement in the standard of illumination having been remarked upon by a number of residents. 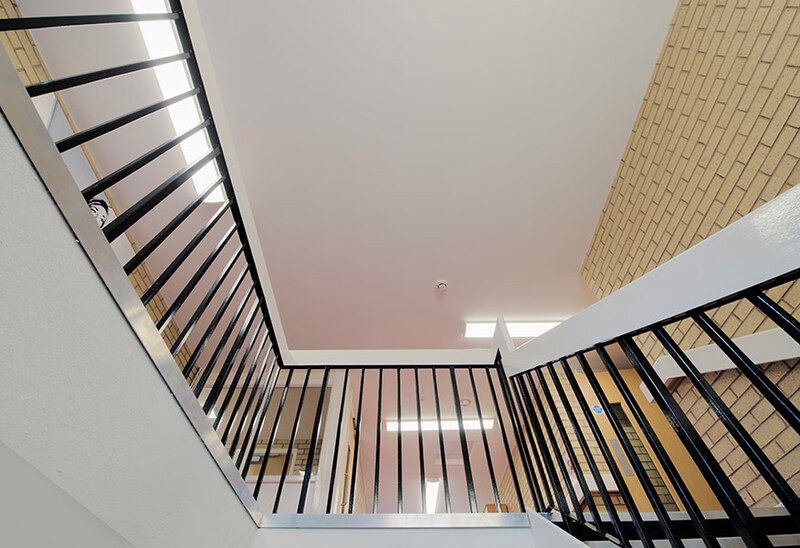 “People have really noticed the fact that the lighting is more pleasing, quality-wise, and more consistent across the Garfield Court site,” says Ainsworth, who keenly anticipates reduced maintenance and support costs in addition to the energy savings accruing from the high-efficiency LED fittings. The project was shortlisted for the Electrical Review Excellence Awards – Lighting for 2018, demonstrating the ambition and success of the lighting installation.